Carol Miller, the New Mexico-based public health and peace activist, got a surprise in her mailbox last week. It was an envelope from Vice President Mike Pence’s political action committee – the Great America Committee. There was a cover letter from Pence and a $5,000 check payable to Carol for Congress. 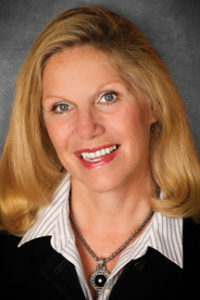 Carol Miller last ran for Congress ten years ago in New Mexico’s Third Congressional District. 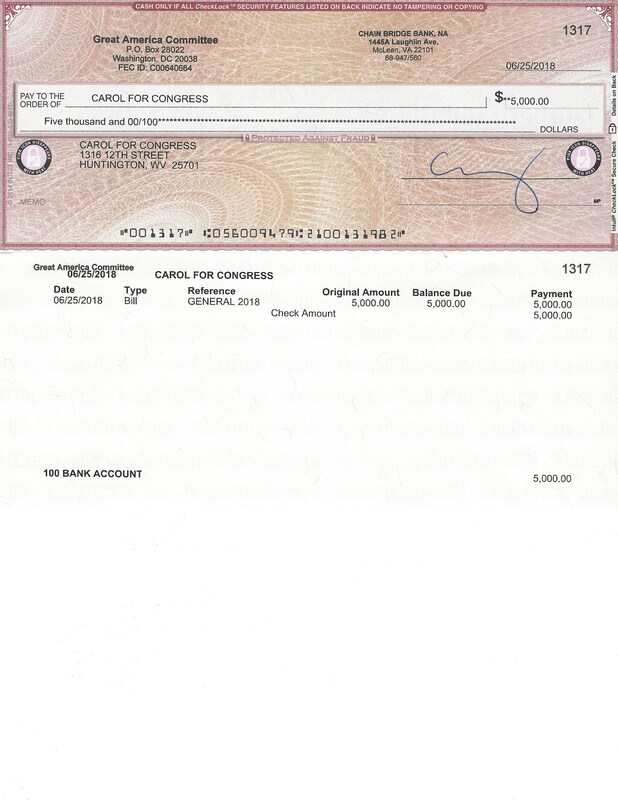 Turns out that the check was intended for Carol Miller of West Virginia, the country club Republican member of the West Virginia House of Delegates who is currently running for Congress in the Third Congressional District of West Virginia. The politics of the two Carol Millers couldn’t be more different. And now New Mexico Carol Miller is urging all Carol Millers in the United States – and others – to support West Virginia Carol Miller’s opponent – Richard Ojeda in the November election. “Dear Carol Miller,” the New Mexico Carol Miller wrote to the West Virginia Carol Miller. 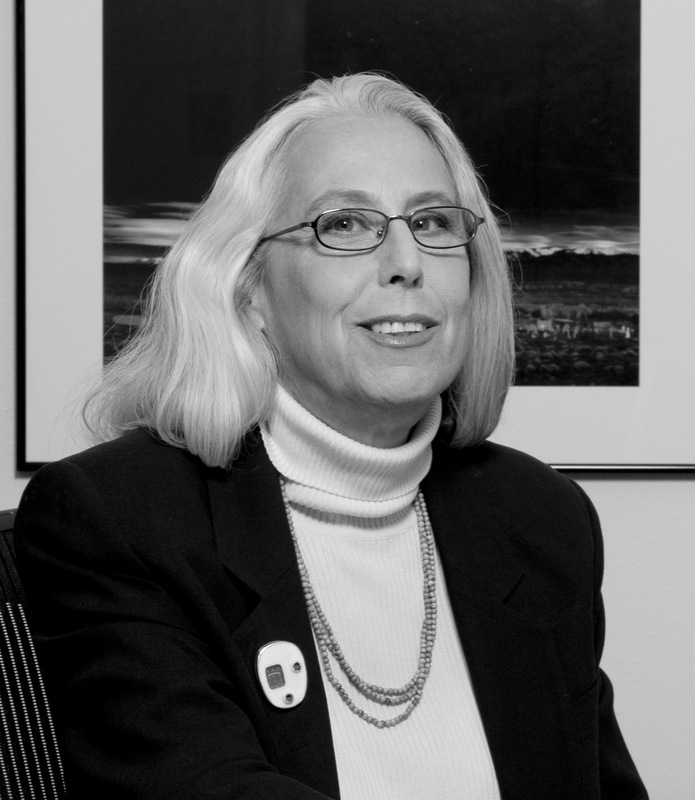 Carol Miller of New Mexico has been working recently with the Peaceful Skies Coalition to put a stop to the military’s use of public lands, to prioritize economic conversion and demilitarize the economy and to clean up toxic military sites and protect the public health. What about the Democratic Presidential candidates – people like Senator Bernie Sanders and Senator Elizabeth Warren? Where do they stand on this issue? The National Economic Conversion Commission was chaired by a Seymour Melman. And you would bring that back?